Custom Restaurant Mats/Coaster made of Eco-friendly material,waterproof,anti-slip,easy clean,no smell,soft touch feeling.Suitable for kitchen,restaurant etc. Why choose us to custom pvc rubber coaster? High quantity with eco-friendly pve. Free design pvc rubber mats artwork. 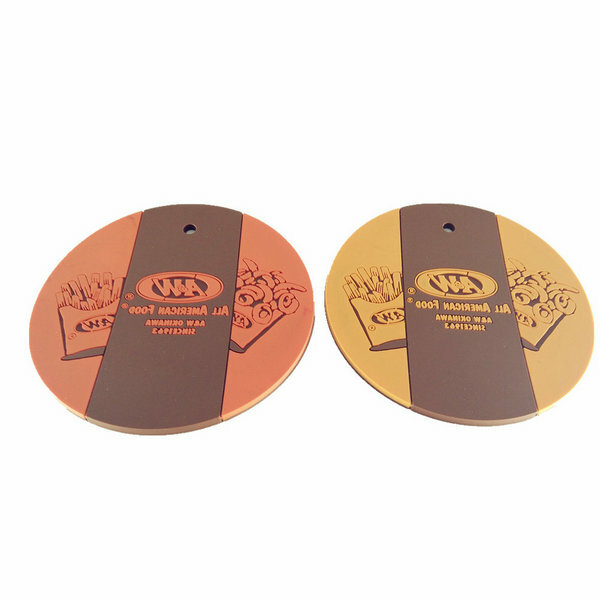 As China professional PVC rubber coaster manufacturer,we use Eco-friendly PVC material custom drink coasters.Those table mats with waterproof, easy to clean,anti-slip,soft touch feeling,no smell etc.advantage. 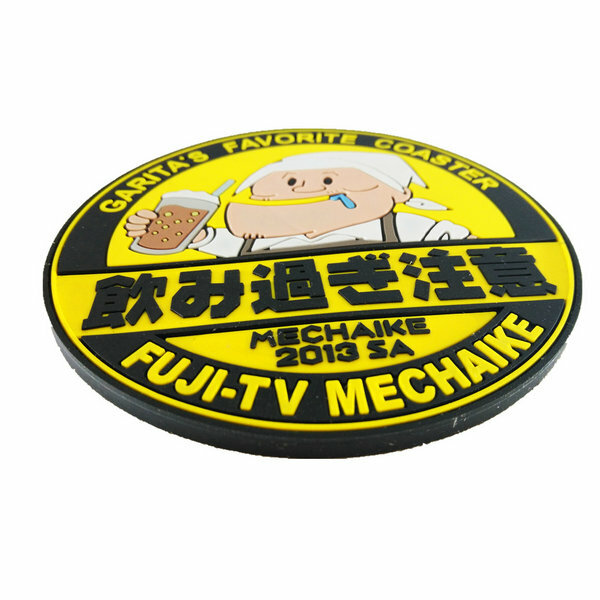 Make custom soft PVC rubber cup mats that show off your cafe, bar ,beverage and restaurant in a casual manner. 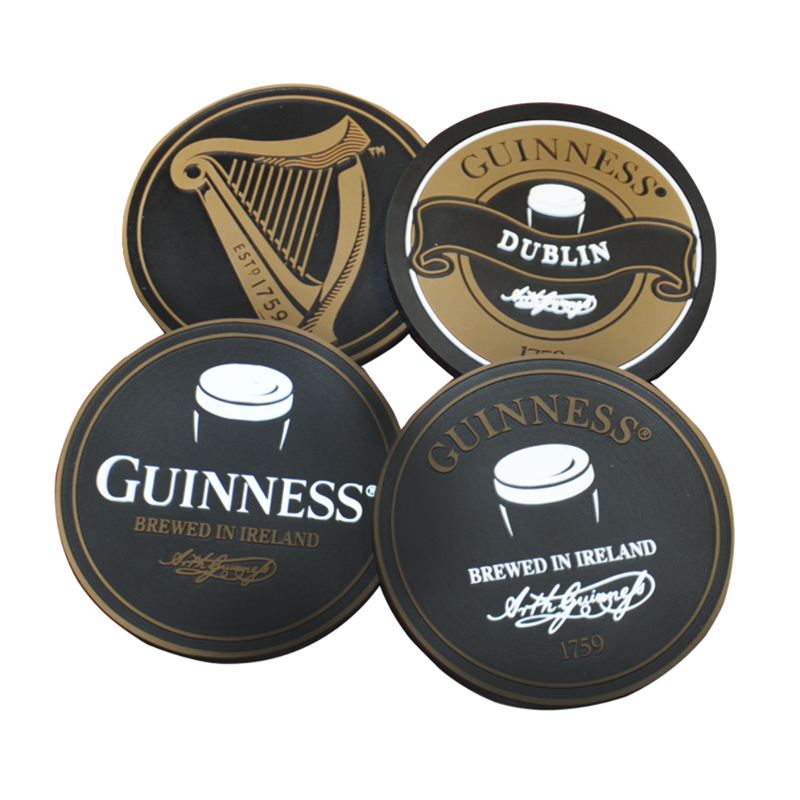 Custom PVC rubber cup mats are a great promotional product and reusable. 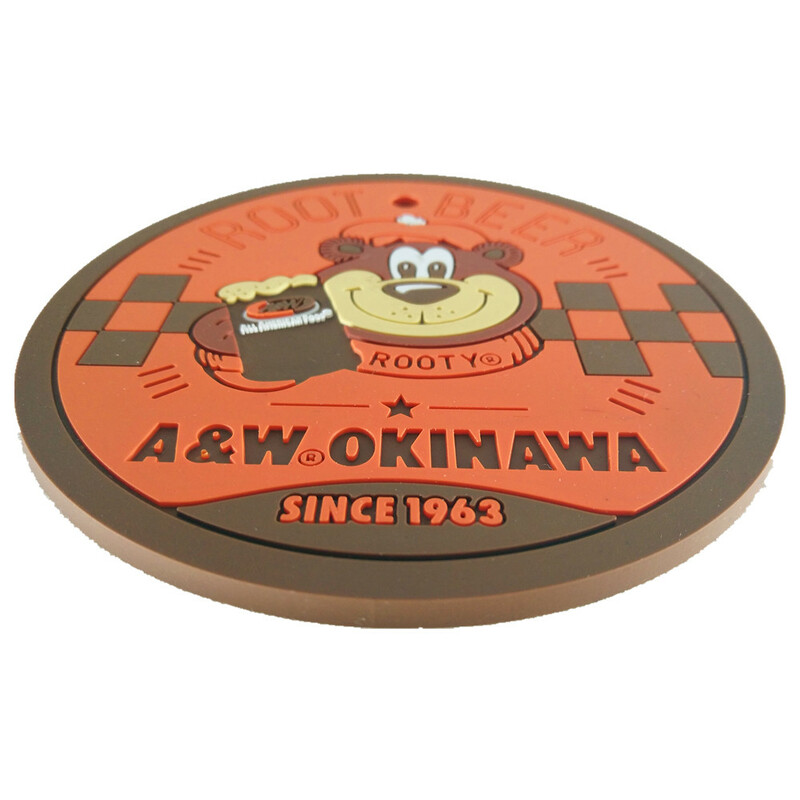 Company original coasters as giveaway items are also very popular as well as bar original coasters. Personalized ,cool,funny,cute design will add spice to your place,leave a good memory to others. 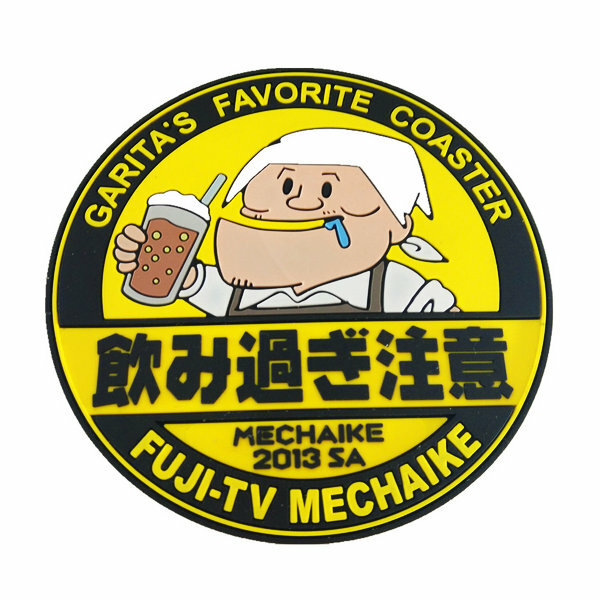 Full customization is available: You can provide the artwork or we can assist you in generating new artwork for your own coasters.